It is the most photographed national park of India. It is located in Sawai Madhopur district of Rajasthan state. Once a hunting ground for the royal family of Jaipur. It was established as National Park in . The magical tigress “Machli” aka T-16 of Ranthambore was the logest lived wild tiger in the world. She died in 2017. Established in: 1957 as Wildlife Sanctuary. Came under “Project Tiger” in 1974. It got it’s National Park status in 1981. But unlike other national park, buffer zones in Ranthambore National Park has good sighting of Tigers & other predator animals. Wildlife Safari is the best way to explore the nature in Ranthambore National Park. 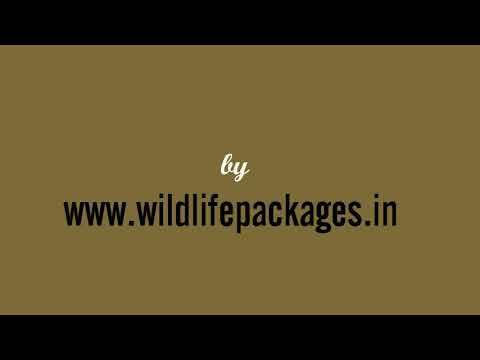 Best deals for Ranthambore Holiday & Wildlife Packages. Ranthambore weekend Packages. Rathambore has all types of hotels & resorts from budget category to luxury category.